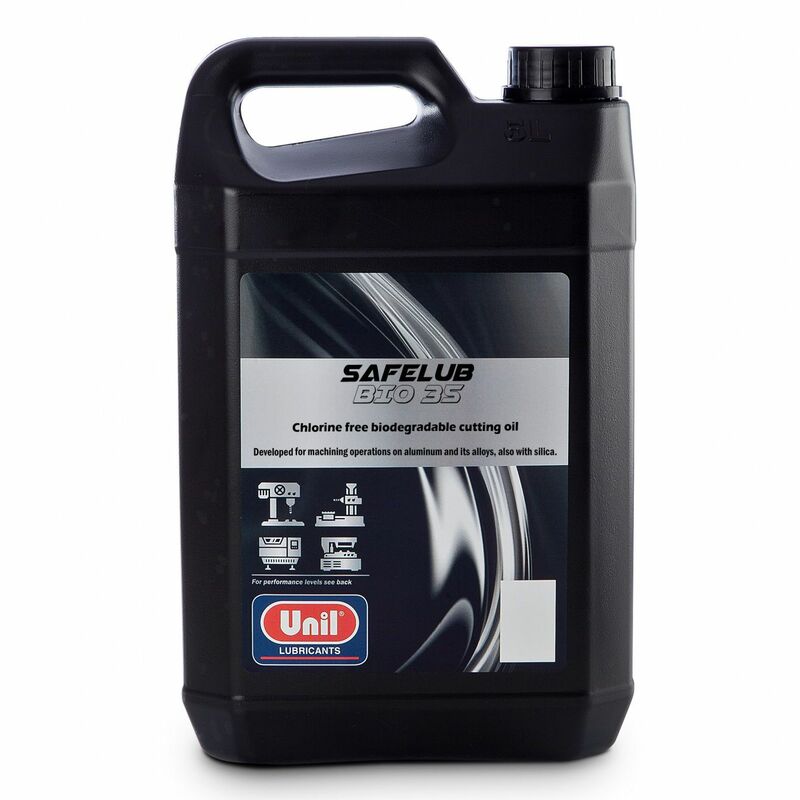 Safelub Bio 35 is a thin, biodegradable, ready-to-use cutting oil for processes on aluminium and its alloys, even with high silicon content. It is particularly suitable for sawing aluminium (profiles) and can be used as a spray or drop lubricant. Quick removal of splinters thanks to light viscosity. Efficient removal of friction heat.